The regulator says "existing arrangements" will apply under the UK-Australia Mutual Recognition Agreement (MRA) on Conformity Assessment. "TGA will accept batch certification on MHRA Certificates [UK regulator] for supply of medicines from the UK to the Australian Market," it said. Brexit is currently scheduled for 29 March but the UK parliament is yet to back the deal the government led by prime minister Theresa May has negotiated with the European Union (EU). Parliamentarians recently voted against the country leaving the EU without a deal and subsequently voted for Ms May to request a Brexit delay. It could be delayed by three months to 30 June if parliamentarians back her the deal in an upcoming vote. 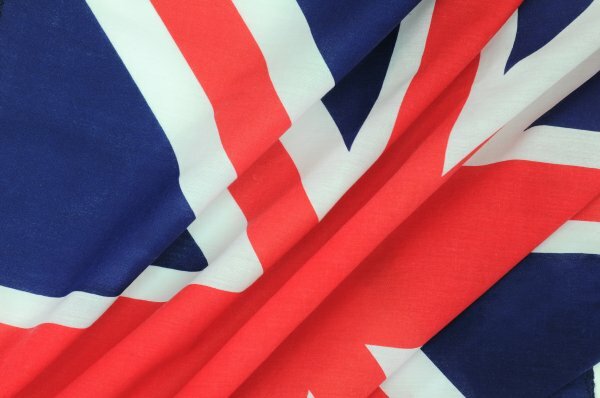 While medicines supply from the UK to Australia will be unaffected in the case of a 'no deal' Brexit, the TGA says it will implement "transitional arrangements" to ensure "minimal interruption in the supply of medical devices in Australia." It said medical devices currently included in the Australian Register of Therapeutic Goods would continue to be imported and/or supplied in Australia under the current certification issued by the UK notified bodies subject to continuing MHRA oversight." It also added that two legislative instruments will be amended to allow new applications for ARTG inclusion to proceed with conformity assessment documents issued by the UK bodies.